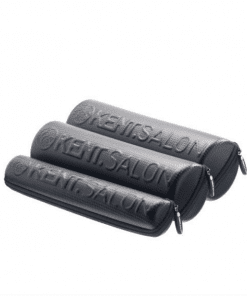 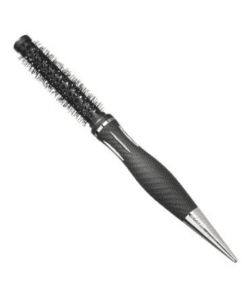 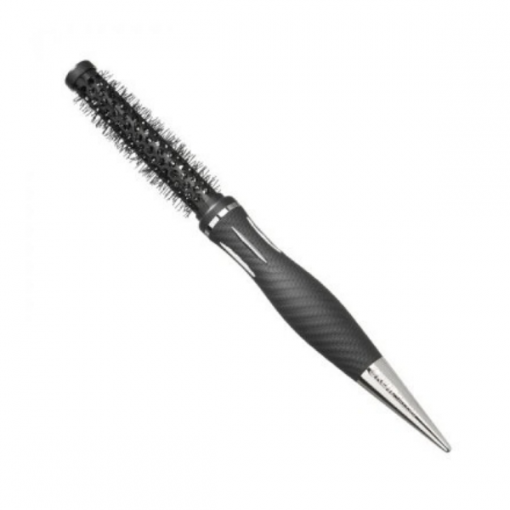 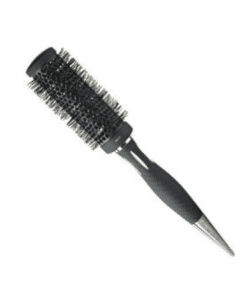 Kent Salon Ceramic Round Brushes are designed with fast drying, accurate styling in mind. 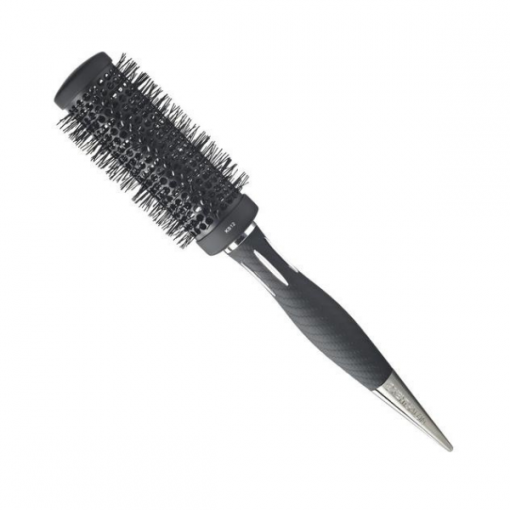 The metal head of Kent Brushes are created with a specially developed durable ceramic coating which enables the brush to heat up quickly and evenly. 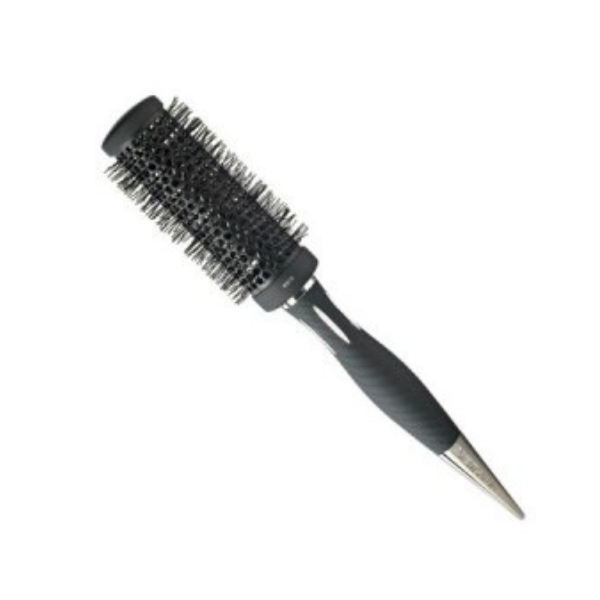 Nylon tufts grip the hair without snagging, for fast blow drying and smooth accurate results. 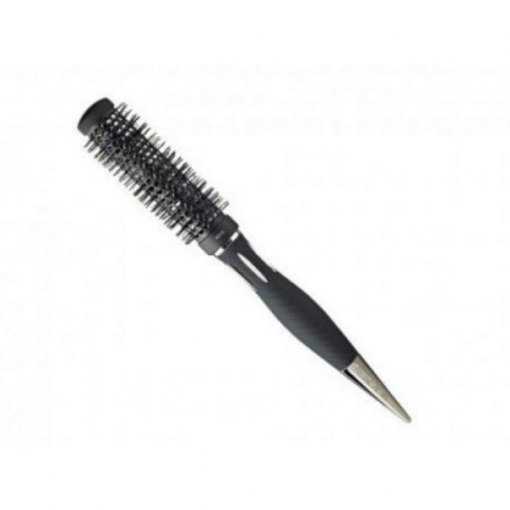 Suitable for straightening or curling, these brushes make styling quick and simple with long lasting professional results. 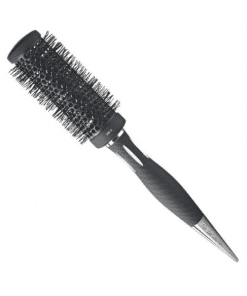 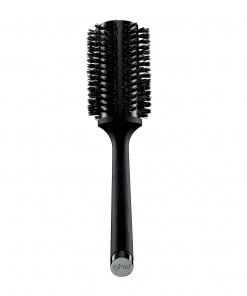 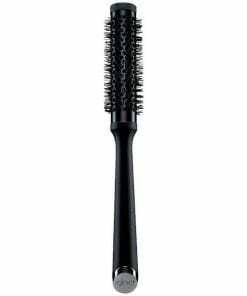 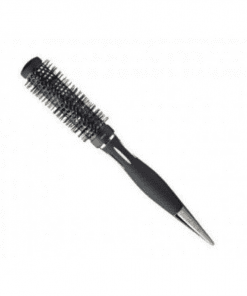 Each round brush is the ideal diameter to work on all hair lengths and thicknesses. 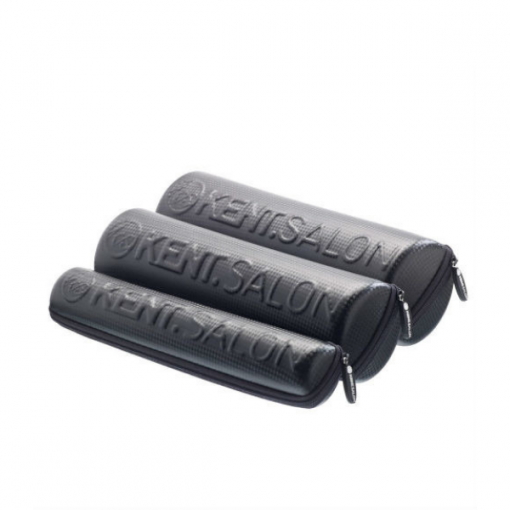 All Kent Salon Brushes include a free KENT SALON embossed carry case for safe storage when not in use and protection whilst travelling.